Floyd Mayweather is famous for being one of the greatest pound-for-pound boxers to ever grace the ring but the charismatic showstopper has also earned a reputation for his love of gambling. This includes a range of extraordinary and high stakes bets he has placed over the years. Mayweather finished his career with a record of 50 wins from 50 professional fights. It is an unblemished record that has understandably seen him labelled as one of the best to compete in the sport. Winning is a habit for Mayweahter. That habit has transferred over to his gambling. 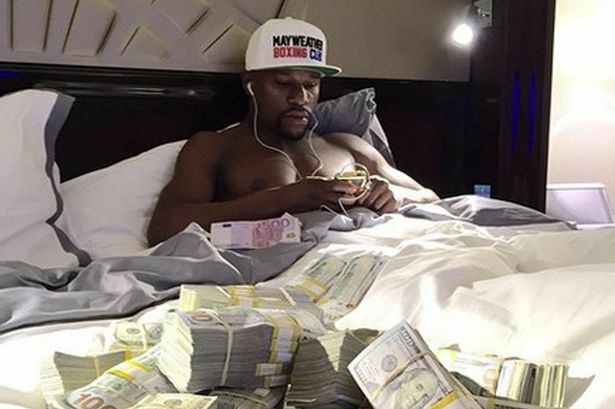 The most recent example of Mayweather winning big through his betting came earlier this month. The former WBA and WBC Welterweight Champion won more than $45,000 when he backed Colorado State -3.5 at -110 with a $50,000 bet. That equalled a total return of $95,000. It is not only his fighting record that is impressive. The man who calls himself “Money” has also placed a number of huge successful bets in the past. In fact, whenever there is a major sporting event, Mayweather usually pipes up on social media proclaiming to be tempted by certain bets. The Las Vegas native went through a period of sharing his epic bets on his Instagram and Twitter accounts. This occurred between 2012 and 2015 with Mayweather posting screen shots of the betting slips. On 3rd November, 2012, Mayweather posted about placing a bet worth $1.1 million. This bet backed Oregon -7.5 over Arizona State. 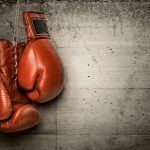 The boxer confirmed that the win secured him a profit of $1 million. In October, 2014, Mayweather was at it again. 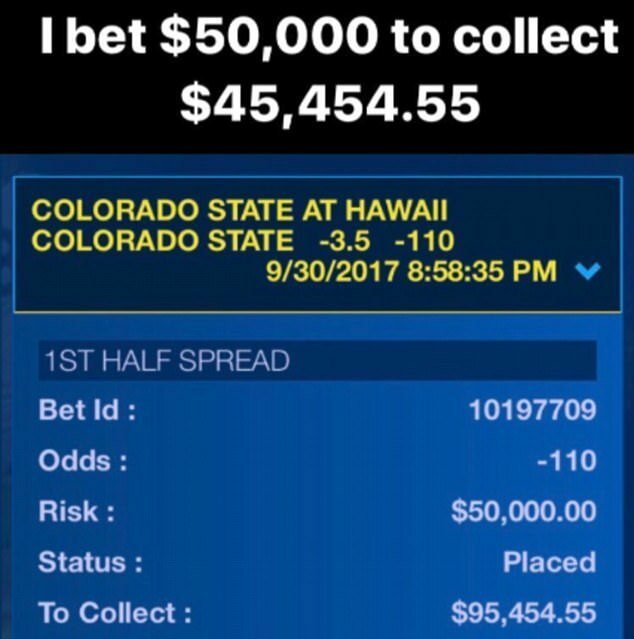 This time he placed a staggering $815,000 bet on the Denver Broncos to defeat the New York Jets by more than 7.5 points in their NFL clash. The Broncos won 31-17 and Mayweather took home a profit of more than $600,000. A big pay out came once more when Mayweather won the more conservative (for him anyway!) amount of $200,000 in May 2015. On this occasion, the “Pretty Boy” bet on an outright win for the Golden State Warriors over the Houston Rockets in their NBA game. 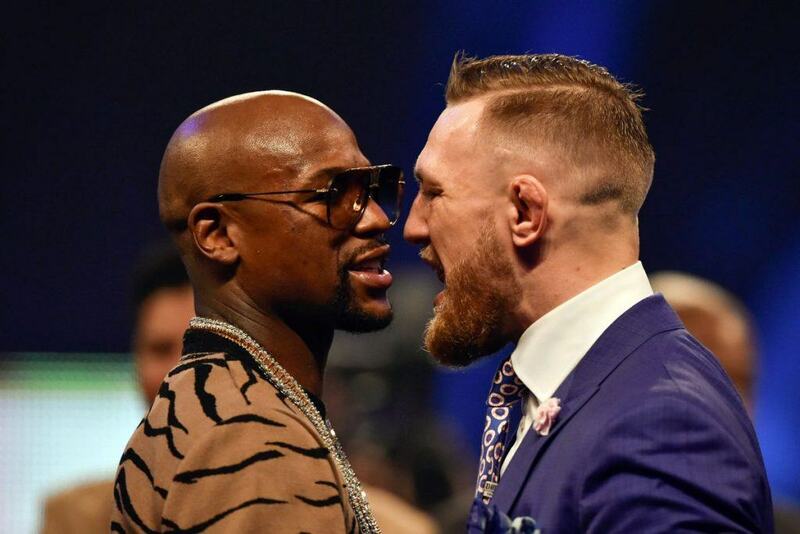 There was speculation that even hinted at Mayweather attempting to place a bet worth $400,000 on himself beating Conor McGregor prior to their highly-anticipated bout earlier this year. 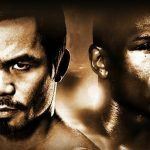 ESPN reported that Mayweather visited the M Resort in Las Vegas and tried to place the bet but became frustrated with the sportsbook going through legal checks. Mayweather ended up leaving before placing the bet. 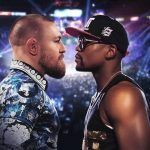 Despite regularly posting up mouth-watering wins from betting on college football, NFL, and NBA, it is his bets placed on the Super Bowl that always earn Mayweather the most attention when it comes to his high stakes gambling habits. The most famous of these bets came at Super Bowl XLVIII in 2014. Mayweather reportedly bet $10.4 million on Denver Broncos -2 and $2.6 million on Broncos -1/2. It was alleged that the bets were so big that Mayweather placed them with seven different agencies. 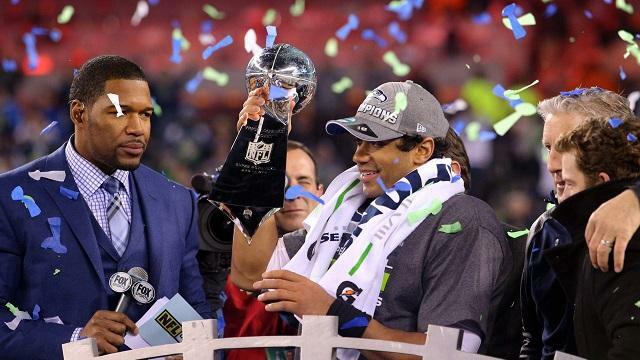 Unfortunately, Seattle Seahawks triumphed at 43-8 over the Broncos and Mayweather’s bet was lost. Unsurprisingly, that bet did not quite receive the same fanfare from Mayweather as other winning NFL bets. In fact, Mayweather himself tried to deny the bet was ever placed. The truth remains unknown. Mayweather is not the only celebrity out there making a name for themselves by betting big. Rapper 50 Cent reportedly placed a bet worth $1.6 million on Mayweather to beat Manny Pacquiao in the fight between the pair back in April, 2015. US golfer Phil Mickelson has previously admitted to having an uncomfortable relationship with gambling. However, he has experienced his fair share of big wins during his time. One of the most famous was in 2001 when Mickelson was part of a syndicate that backed the Baltimore Ravens to win the Super Bowl and Arizona Diamondbacks to win the World Series. Two $20,000 bets on each outcome paid out in excess of $1 million. 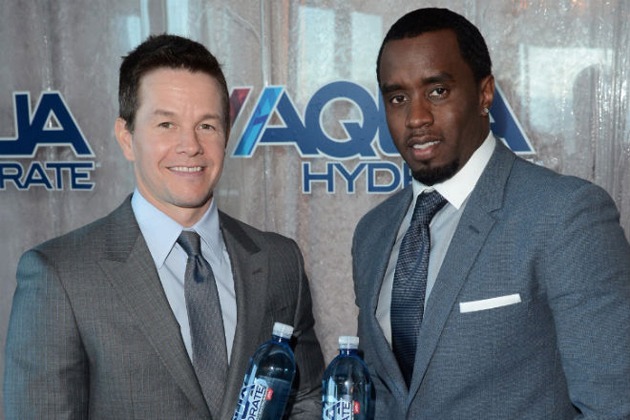 Hollywood actor Mark Wahlberg and US singer Diddy placed a $200,000 bet on the Mayweather versus McGregor fight earlier this year. 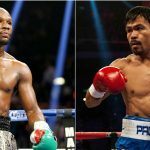 The bet was a follow-up to the $100,000 bet the two individuals agreed for the Mayweather versus Pacquiao fight a couple of years earlier.